One of the many lovely songstresses to emerge this year, Daughter, is the moniker of 21 year old North Londoner, Elena Tonra. 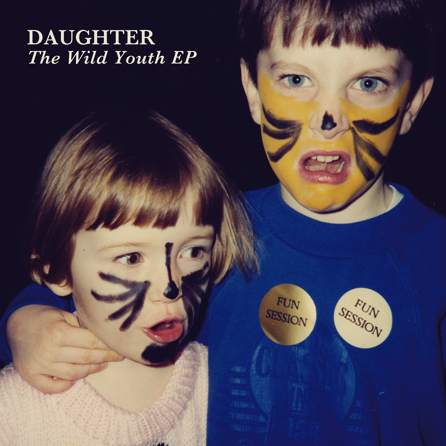 “The Wild Youth” EP is her second release. Her first “His Young Heart” was self-released earlier this summer. Her voice is so lovely. Just listen. This girl’s got it. She’s gonna be big. This entry was posted in Spanking New Music and tagged love, Oh Daughter. Bookmark the permalink.